Vegetarian Sources of Protein on the Low FODMAP Diet | Ignite Nutrition Inc. 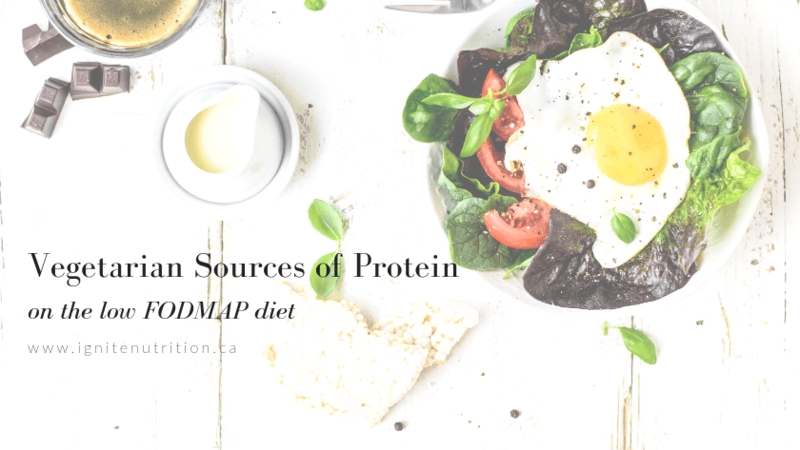 This week on #AskADietitian we covered Vegetarian Sources of Protein on the Low FODMAP Diet. Often times, I have patients call to ask – ‘can I even DO low FODMAP as a vegetarian or vegan?’ or they try to do it on their own, and end up really struggling to get enough nutrition in. While the low FODMAP diet is limiting, you can absolutely get enough nutrition, and protein in on a low FODMAP vegetarian or vegan diet. Watch the short video now! 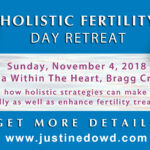 If you’re really struggling – I forgot to mention! 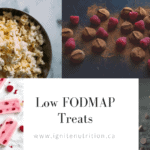 Low FODMAP protein powders are another great option. We will be covering these in a future blog post in more detail, but for now – check the Monash app for low FODMAP protein powders! Ultimately, the low FODMAP diet is challenging. Working with a dietitian, especially when you have additional dietary restrictions can be SUPER helpful. We can individualize your nutrition recommendations to your symptoms, and really make sure you’re in control while implementing the low FODMAP diet! If you’re ready to take charge of your IBS symptoms, work with one of our IBS dietitians – we’re located in Calgary, Alberta but also provide virtual counselling for those with IBS or who want to work on their gut health! See a dietitian today.